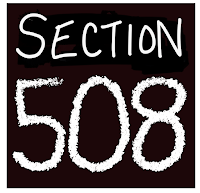 Section 508 first came to my attention in August following the publication of an article in EdWeek describing the increase in website accessibility complaints with the Department of Education. I began seeing more and it frequently comes up during different trainings I've attended or facilitated. Section 508 refers to an amendment to the Workplace Rehabilitation Act of 1973 that requires any information and technology that is developed, procured, maintained or used by the federal government to be accessible to people with disabilities. Public schools that receive federal monies, such as Title I or e-rate funds are required to meet this standard for their websites, software, and electronic documents. The original Section 508 Standards were published in 2000 and got a much needed refresh earlier this month when the Web Content Accessibility Guidelines (WCAG 2.0) were adopted. Level A and Level AA are the expected success criteria. The rule goes into effect on March 20, 2017 and compliance with these new Standards is required after January 18, 2018. 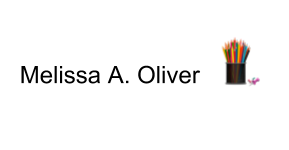 A search on the Department of Education, Office of Civil Rights Website for Section 508 Resolutions provides an interesting source of readings. 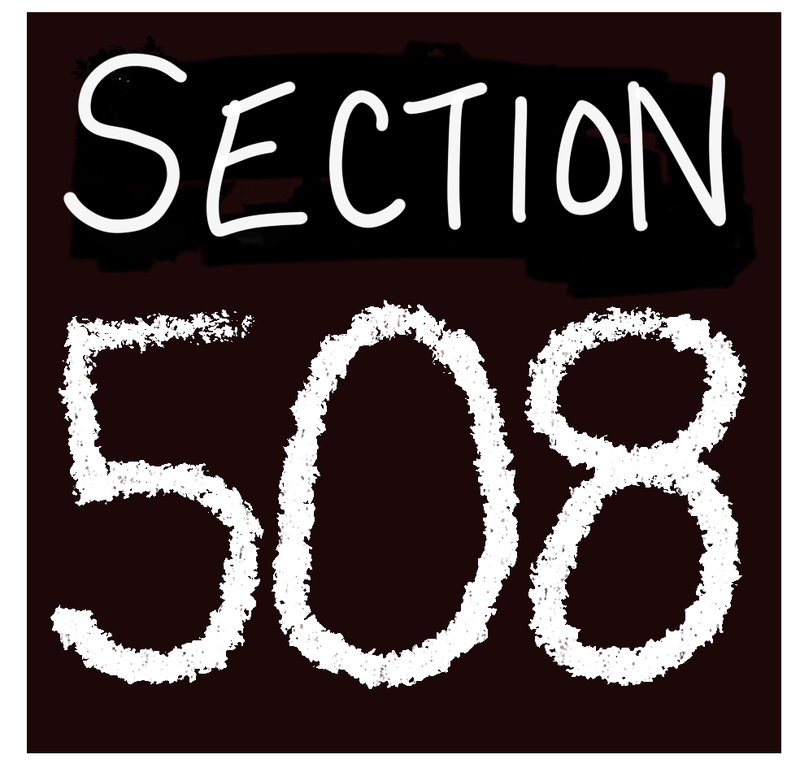 These public documents outline the various resolution agreements reached by different districts and universities throughout the US in response to Section 508 complaints. Providing closed captioning on videos is a part of creating accessibility online. The WCAG 2.0 section on captions (1.2.2), clearly outlines what is required, provides clear success criteria, many helpful resources, and tests for measuring success. Even though Web Content Accessibility Guidelines (WCAG) 2.0 have been around since 2008, I'm finding they are new to many people within education. Now, we have a little less than a year to build awareness and skills to create a more accessible online experience for all. 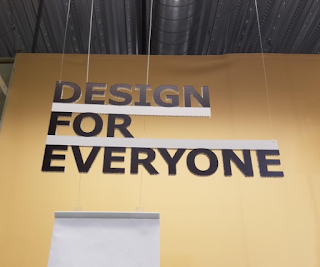 My recent work testing out Caption Creator for Google Drive in a 4th grade classroom, gives me hope that our next generation will be more prepared to apply accessible design principles to create more usable and inclusive products, media, businesses, and more! "Web Content Accessibility Guidelines (WCAG) 2.0 - W3C." 11 Dec. 2008, https://www.w3.org/TR/WCAG20/. Accessed 31 Jan. 2017. "Final Rule - United States Access Board." 18 Jan. 2017, https://www.access-board.gov/guidelines-and-standards/communications-and-it/about-the-ict-refresh/final-rule. Accessed 31 Jan. 2017.